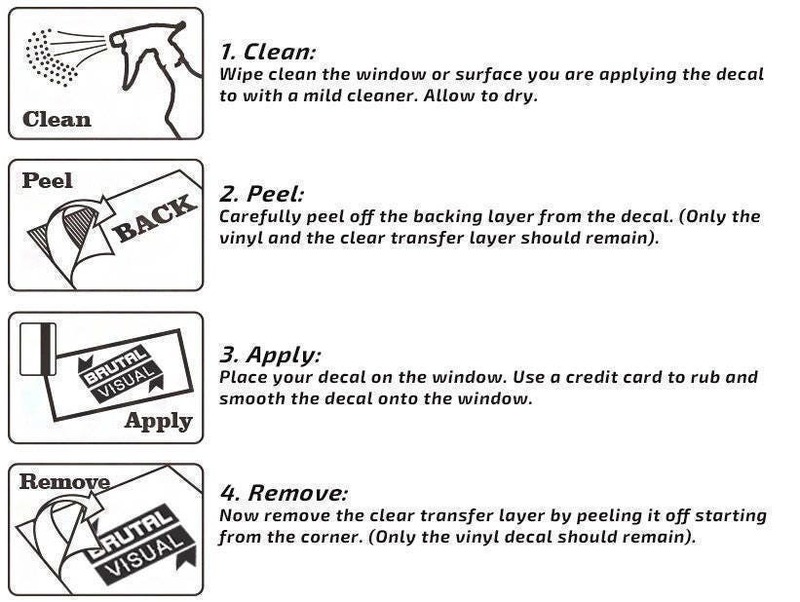 This is a highly detailed vinyl cut is as it is represented on the images! 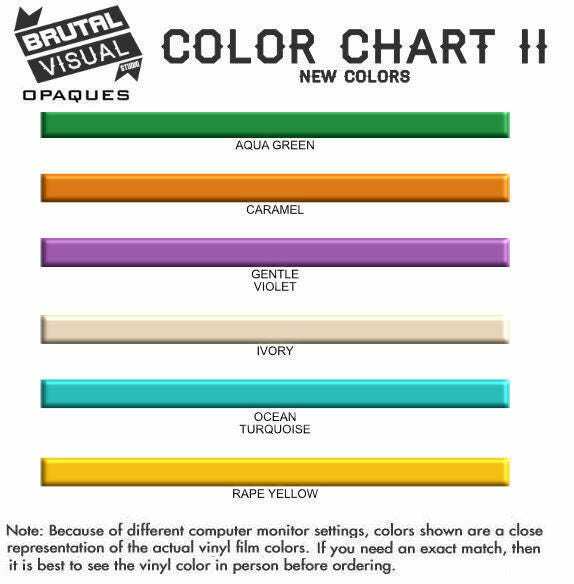 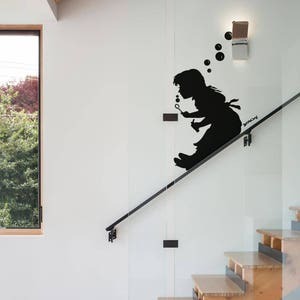 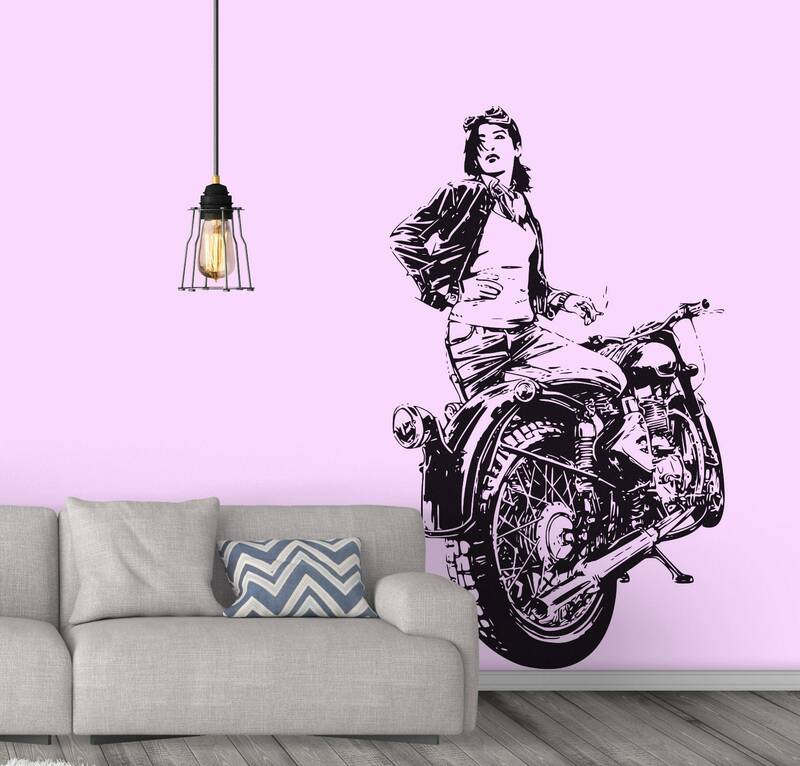 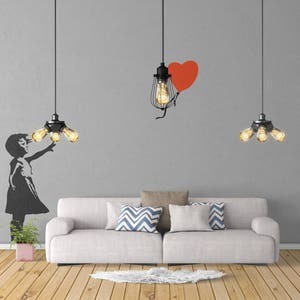 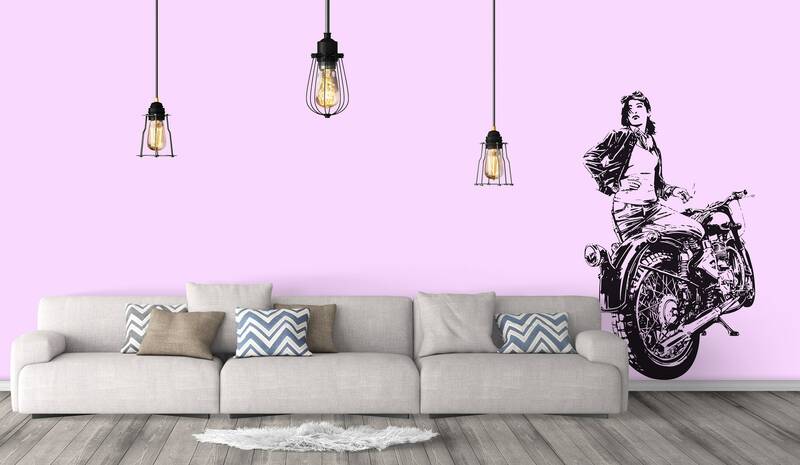 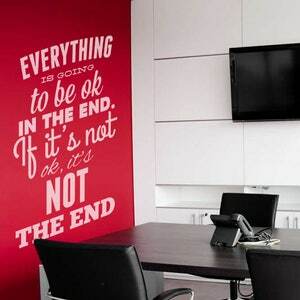 This detailed wall decal is made with high quality interior vinyl which can be used in a lot different situations.. such as offices, bedrooms, bike repair shops, motorsports rooms, etc... you name it! 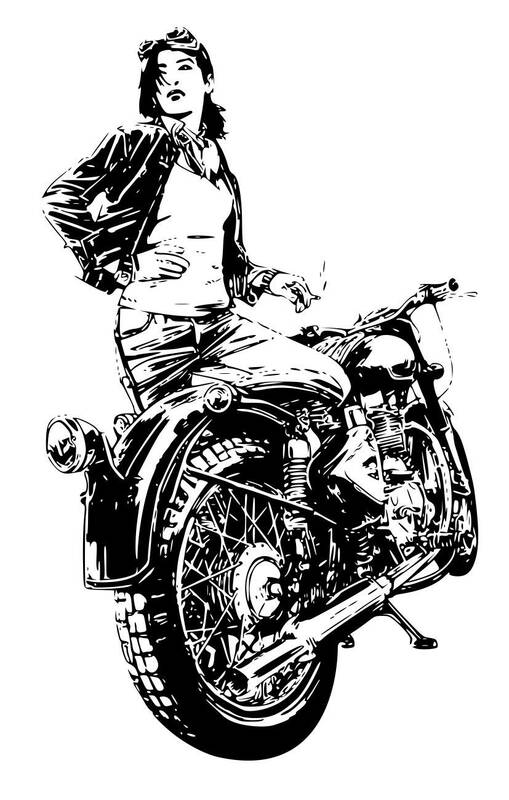 "live fast die young, motorcycle, decal, wall decal, interior design, wall design, motorsport decal, Racing Spirit, sports bike, super bike, Motorcycle Girl, Girls ride too, Café Racer"